There are hundreds of interesting things to do in Oklahoma, but if you’re looking to get off the beaten path and see something truly exciting, look no further than Chickasaw Country! This area is unique because, as the name states, it’s home to the Chickasaw Nation. The Chickasaw is the 13th largest tribe in the United States and one of the most prominent in Oklahoma, where they settled in the 1800s. Nowadays, the Chickasaw Nation is spread across more than 7,300 square miles and 13 counties in the south-central region of Oklahoma. If you’re planning a trip to the area, we recommend at least 3 days to see the area’s best attractions. The best time to visit is during shoulder season, which is from March to June or September to November, when temperatures are mild and comfortable. There are plenty of ways to get to the Chickasaw Nation: the easiest is to fly into Oklahoma City airport (OKC) or Dallas Fort Worth (DFW). Travelers can also take the Amtrak train into Ardmore or enjoy a road trip along Interstate 35. To get an overview of the Chickasaw people and their land, we recommend starting at the Chickasaw Cultural Center in Sulphur, OK. This small city packs a big punch, especially since it’s home to the largest tribal cultural center in the country. Travelers can enjoy strolling through the interactive exhibits, seeing how tribes lived in the past at the open-air museum, and even enjoy the authentic dances. 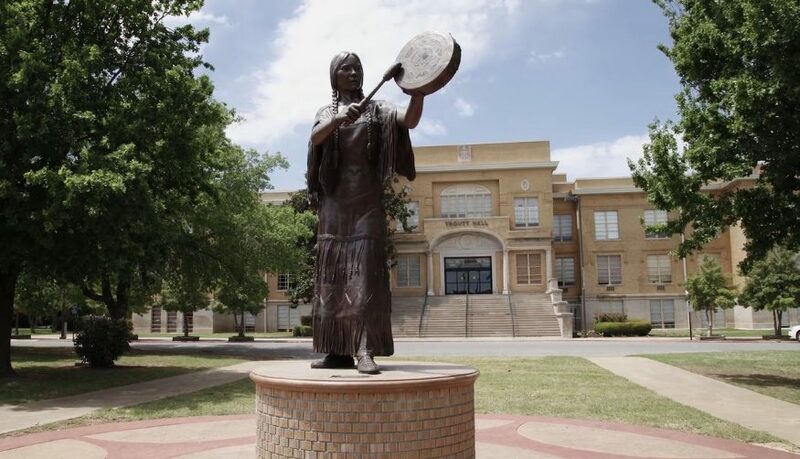 To see more of the awe-inspiring history of the Chickasaw, travelers can also make the short drive to the Chickasaw Capitol Building in Tishomingo or to the Chickasaw White House in Emet. There’s no shortage of breathtaking nature in Oklahoma – especially in the Chickasaw Nation! 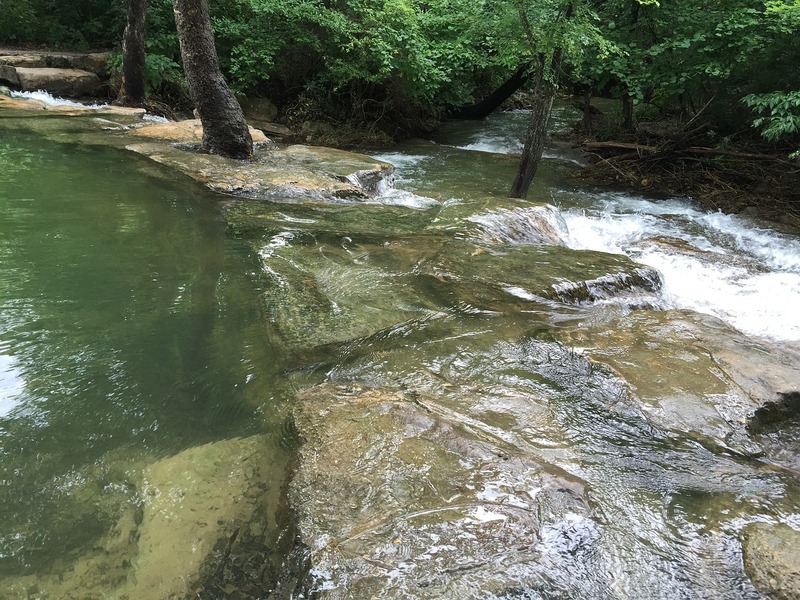 The area is home to the Chickasaw National Recreation Area, a gorgeous oasis that’s spread across almost 10,000 square acres. The park provides plenty of trails for hiking, as well as six campgrounds and a handful of lakes that are perfect for motorboating, fishing, and swimming. As part of the Chickasaw tribe’s agreement with the U.S. government there is no admission fee to enter the park. 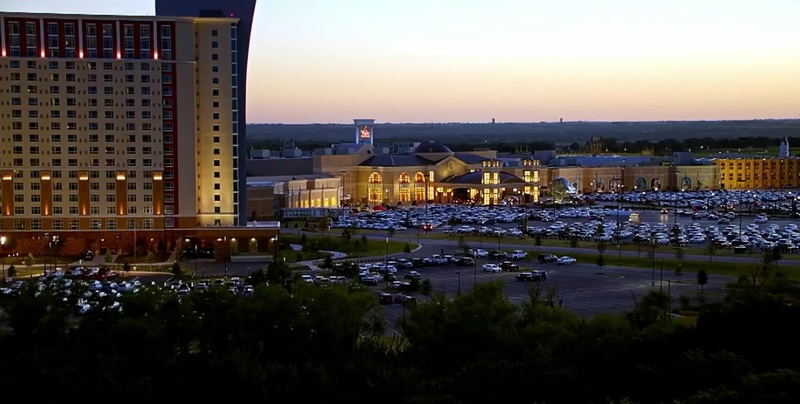 Another great attraction to visit are the Chickasaw luxurious casinos. There are more than 20 casinos spread across the area, but our favorite is by far the Winstar World Casino, which is one of the largest casinos in the world. Besides having more than 8,000 slot machines, poker rooms, and 100 table games, the casino is home to its own in-house hotel, a luxurious spa, a golf course, and a 24-hour shuttle to get you there. If you’re lucky and time your trip right, you might even be able to catch a star-studded show such as Bob Dylan, Penn & Teller, or Blake Shelton at the WinStar Global Event Center. Travelers from the UK can also enjoy the Winstar.com new real money online casino. Unfortunately, due to regulatory restrictions, this online casino is not available in the US and can only be played in the UK. 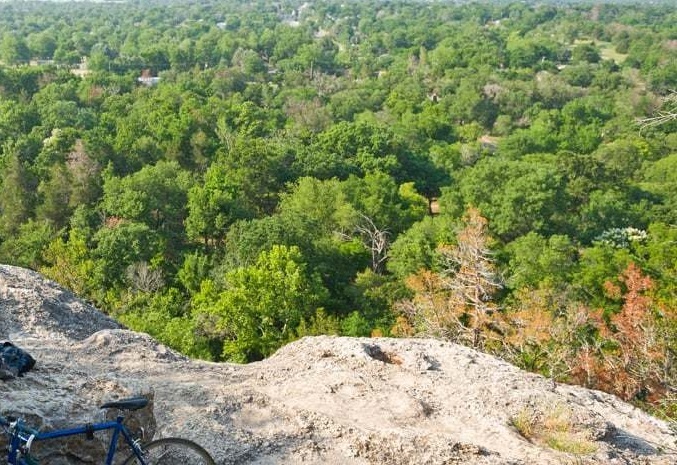 For the serious adventurer, there’s no better way to get in touch with nature than to hike the trails of Arbuckle Mountains, which are nicknamed the “Outdoor Playground” of Oklahoma. No matter which path you choose, you’ll be rewarded with amazing views of the surrounding mountain ranges. After an exciting day, take a dip in the turquoise-blue waters of the Turner Falls Park. After you’re done hiking, why not enjoy nature from above? One of the most exciting (and panoramic!) activities in the area is the 777 Zip. 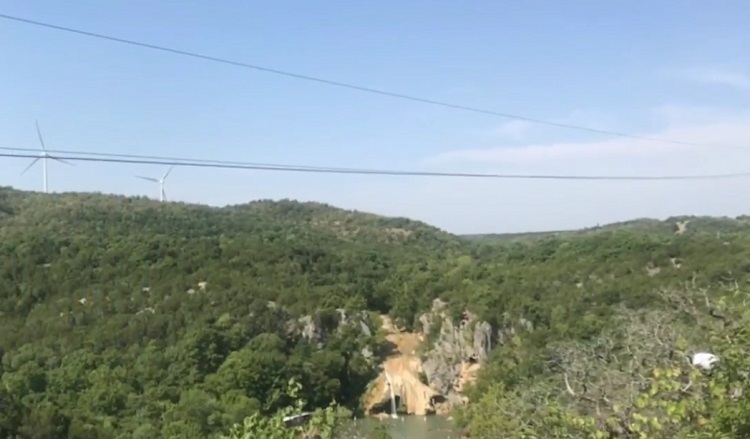 Located in Davis, you’ll zipline across 777 feet of the most stunning views of the Arbuckle Mountain Range and Turner Falls. These are our top picks. But know that no matter if you visit for a day or for a week, there are hundreds of ways to have fun and enjoy your trip in Chickasaw Country. Reading your blog is amazing. It was really interesting going through all the details. Would love to go and have fun activities on Chickasaw National Recreation Area. Thank you for sharing! Oh wow! I never thought I can do this lot in Chickasaw! Thanks for the tips and great article!